INDIA'S FIRST EVER GEL HAIR COLOUR. Just mix the powder with water and it transforms into a gel. What makes this gel so good? It’s the way it glides over and covers each strand of hair, without dripping at all. The best part is that it is loaded with hair conditioners which make your hair soft and silky. We truly care for your hair so there isn’t a trace of harsh ammonia in our product. Leave the colour on for just 10 minutes before rinsing it off, and welcome your brilliant, intense colour that makes it feel just as good as it looks. What makes this gel so good? It's the way it glides over and covers each strand of hair, without dripping at all. Godrej Expert Advanced Hair colour delivers beautiful shades, super quick in just 10 minutes. Its gel formulation makes colouring so simple. Apply the gel colour on your hair and leave it on just for 10 minutes. It rinses off with amazing ease. Hair colouring could not get this easy. 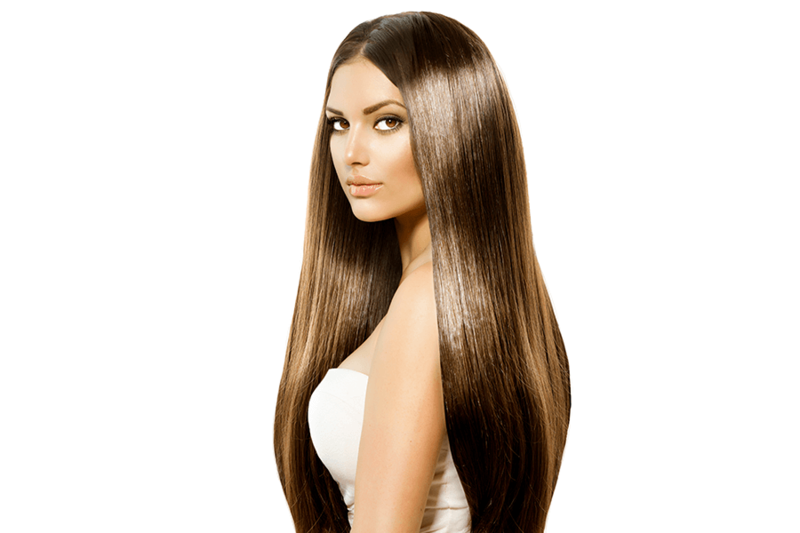 Godrej Expert Advanced Hair Colour has 3x conditioners. So as you colour your hair meticulously, the conditioners will add softness and shine. Enjoy the ease rinse-off when you wash your hair. 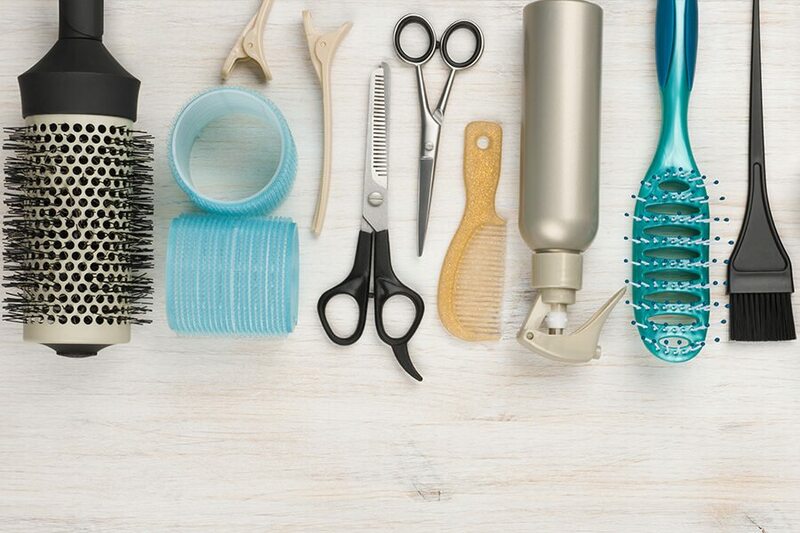 You will be amazed at how your hair doesn't frizz and stays manageable. Soft, beautiful and fragrant hair - something you might have never expected from a hair colour. No Ammonia or Ammonia-free colours do not bleach and lighten your hair as strong as an ammonia based colour. They help to retain the amino acid balance in your hair, causing less damage to your hair. A No Ammonia colour like one of the Godrej Expert range of hair colours keeps your hair strong, is safe* to use and can lend beautiful, long-lasting shades to your tresses. What does 'gel colour' mean? Gel colour is a breakthrough innovation by Godrej Expert that changes the way we colour hair. It is a powder, which on mixing water, transforms into a gel that neither drips from the brush nor flows onto your forehead after application. This gel colour ensures an even spread over your hair and 100% grey coverage. 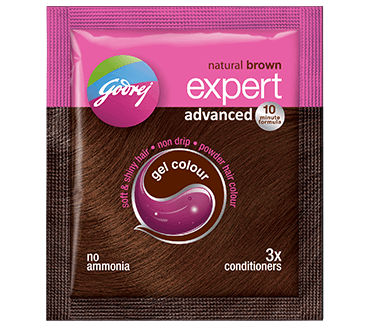 Is it safe to use Godrej Expert Advanced Hair Colour? 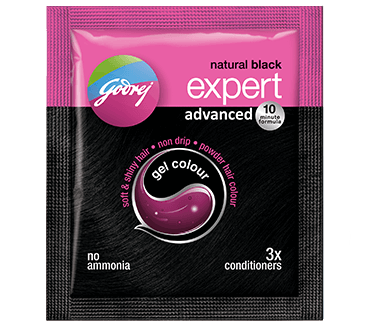 Godrej Expert Advanced Hair Colour does not contain ammonia. Why? Ammonia is very harsh on hair. Not only does it smell unpleasant, but it can also damage hair. And the harsh chemical effect of ammonia reaches as deep as the proteins in the cortex of your hair. So each time you use an ammonia-based hair colour, it can make your hair more lifeless and brittle, and lead to reduced hair strength; in short, weak hair. In contrast, Godrej Expert Advanced Hair Colour, works at close to the pH level of water, thus making it much gentler on your hair as compared to other colours. 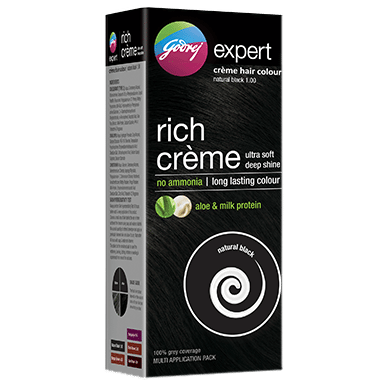 How does Godrej Expert Advanced Hair Colour, colour my hair? When the Godrej Expert Advanced Hair Colour powder is mixed with water, it transforms into a gel. This gel enables colour precursors to enter your hair shafts, along with some active oxygen. The colour precursors and the active oxygen, together form the colour, which is now locked in your hair shafts. And the added 3x conditioner helps to make your hair soft and shiny. Before you start using your hair colour, we suggest you apply petroleum jelly or oil along your hairline and along your ears. This will help to protect your skin from the colour. Using gloves during the application is a must. A hair colouring brush will help prevent the colour from touching your scalp. What do the 3x conditioners do? Godrej Expert Advanced Hair Colour has unique 3X conditioners that actively conditions your hair while you colour. So by the time you are done colouring, your hair will feel softer and shinier. These conditioners offer an amazingly easy rinse-off, make combing easier, help reduce frizz and makes your hair more manageable overall. The fresh and pleasant fragrance is really the icing on the cake. What is the '10-minute formula'? Godrej Expert Advanced Hair Colour delivers beautiful shades, super-quick in just 10 minutes. All you need to do is apply the gel and leave it on for 10 minutes. Unlike a lot of other hair colours that take 30-40 minutes to develop, this develops much faster. Why plan and prepare and block important hours of your day to colour your hair, when all it takes is 10 minutes? Technically, 'dye' and 'colour’ mean exactly the same thing. These terms can be used interchangeably. The contents of our sachets are designed to ensure a perfect one-time colouring experience. We advise that you use the entire content, so as to get the colour right. Also, as the colourant comes in contact with air, it starts losing its ability to colour and so, we discourage re-use. My hair is black in colour. Will applying the brown shade change it to brown? Changing the colour of completely black hair to completely brown requires strong bleaching. However, bleaching is quite harsh on the hair shaft and ends up weakening it. 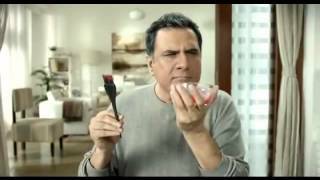 This is why we have not added ammonia to Godrej Expert Advanced Hair Colour. 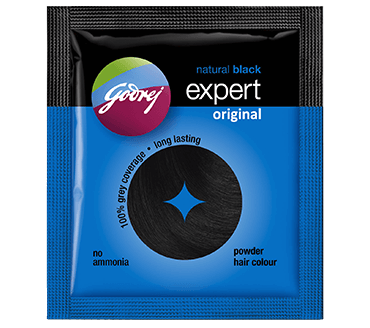 Without these harsh chemicals, Godrej Expert Advanced Hair Colour won't lighten your black hair colour, but will definitely give a noticeable brown tint. If used on grey hair, it will deliver a brown shade with 100% grey coverage.